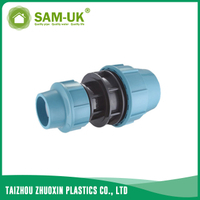 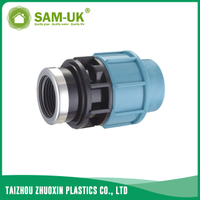 PP female elbow for irrigation water from China Manufacturer - Taizhou Zhuoxin Plastics Co., Ltd. 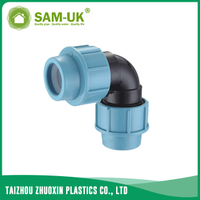 The PP female elbow for irrigation water is one of the PVC female elbow product. 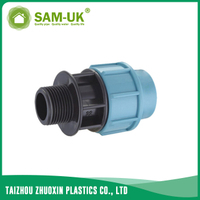 It can change the direction of a stream of water efficiently. 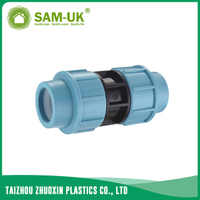 Light colors and excellent design ensure suitability for both exposed and hidden installation. 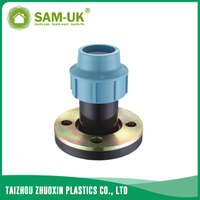 It also has good impact strength. 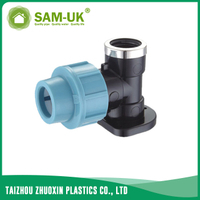 The main colors of PP female elbow for irrigation water are black and blue. 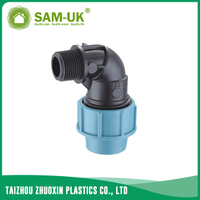 Refined appearance allows the PP female elbow for irrigation water be installed in external. The PP female elbow is manufactured with the most advanced technology and best material. 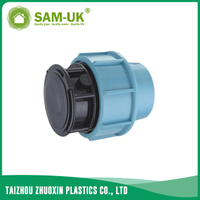 It has long service life, at least 5 years. 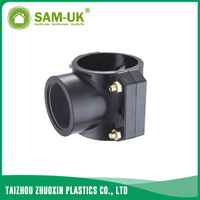 The inner walls of female elbow is smooth, it reduces pressure loss and increases flow speed efficiently. 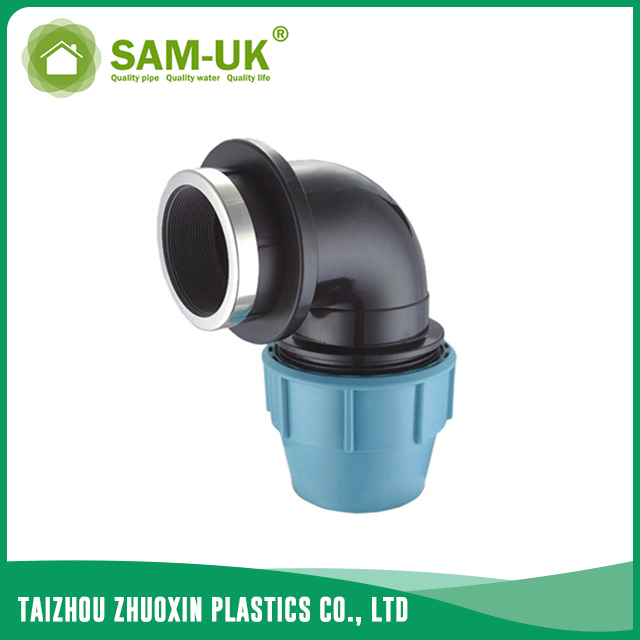 Because the speed of shunting is larger, so we design sound insulation effect for the PP irrigation elbow. 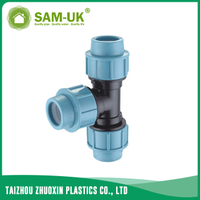 It is convenient and reliable to install the PP irrigation elbow, higher sealing don't let the pipe appear water leakage case. 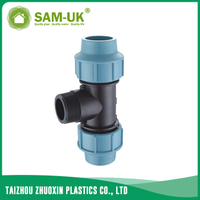 If you are finding PVC female elbow for pipe systems, our PVC female elbow will be a good choice for you. 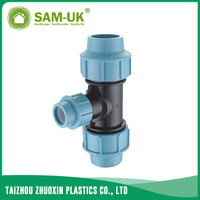 Except it, we also have other products, such as PP elbow for irrigation water, PP 90 degree elbow for irrigation water, PP coupling for irrigation water and so on. 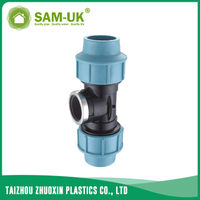 We guarantee the quality of all products, please rest assured to choose your needs.